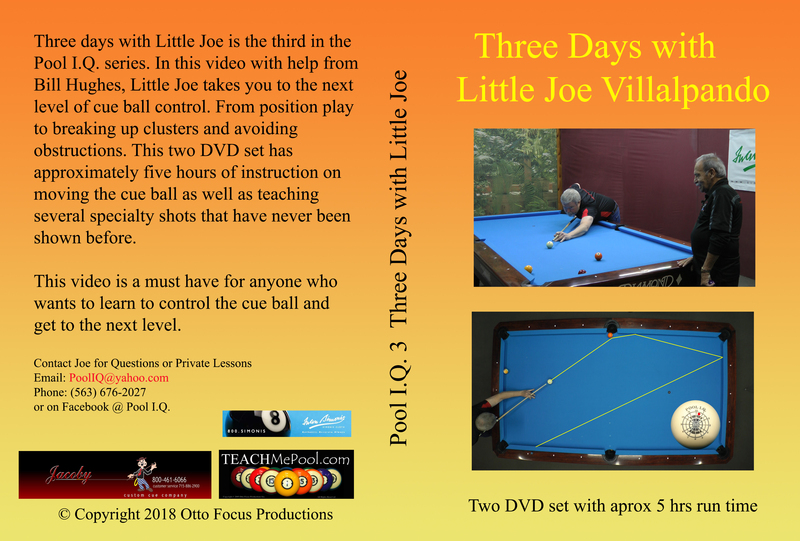 "Three Days with Little Joe"
"A Lesson with John Brumback"
"The Secret Art Of Pool"
"Bank Pool- Secrets of a world Champion"
"The Legends Instructional DVD Series"
Do you want to LEARN TO PLAY POOL? Can't quite figure out HOW TO PLAY POOL! when playing the game of pool or pocket billiards. or improve the way you currently play pool or billiards. and you learn the games of a lifetime!!! Children from age 2 to adults age 102 can learn to play pool! 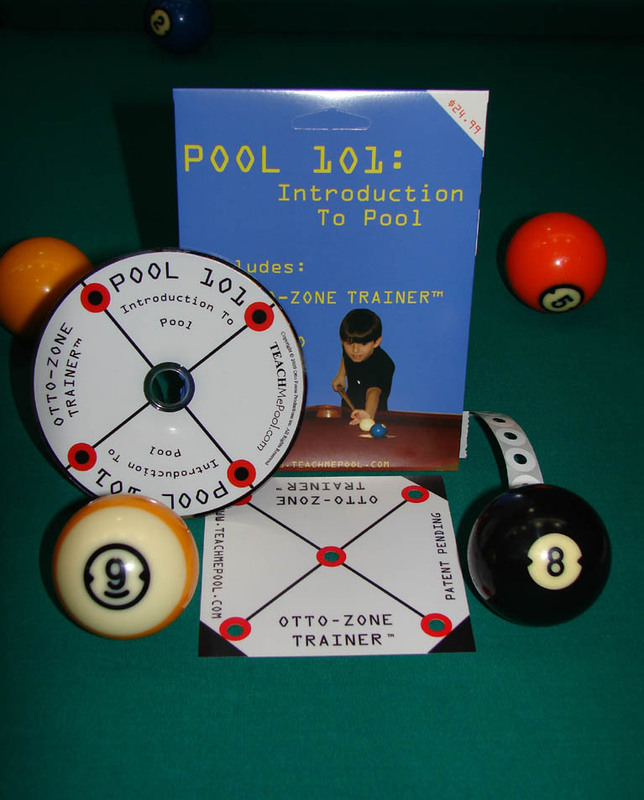 The Otto-Zone Trainer is used to learn the correct aiming system for all shots. You will easily and quickly learn all the shots from straight in to cut shots of all angles. the corner or the side pockets, all from one setup. 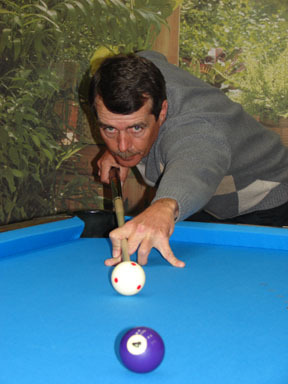 No other billiard trainer on the market is this simple to use!!! bank shots, cross over bank shots, combination shots, kiss shots and carom shots. as well as positioning and use of the Otto Zone Trainer. for learning to play pool!!! That is why the top pool instructors in the country are giving Pool 101 good reviews!! Without a solid foundation and proper practice your game will never progress!!! which is the bases for all position play. 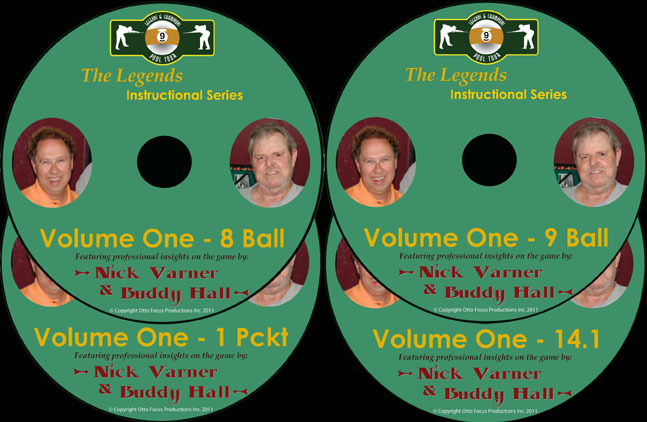 Advanced video teachings deal with stun shot , draw shot and follow shot. a valuable pool or billiards learning tool. Most pro players started with the systems taught on this DVD!!! The DVD is divided into 42 lessons. See our Products page to order yours today! This video is full of great information to take your game to the next level, and beyond. The DVD is divided into 29 sections and run time is 2 hours and 7 minutes. The highlights are covered in the 15 minute preview video on our video page. 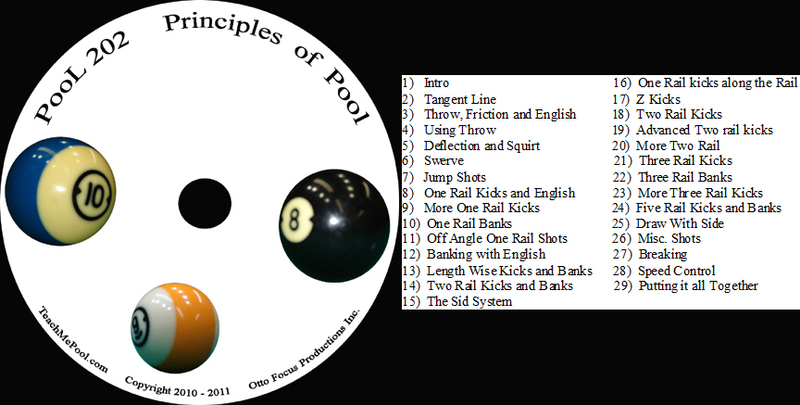 first video Pool 101 An Introduction to Pool, and is a great addition to first video. or combined with the Pool 101 package at a discounted price. 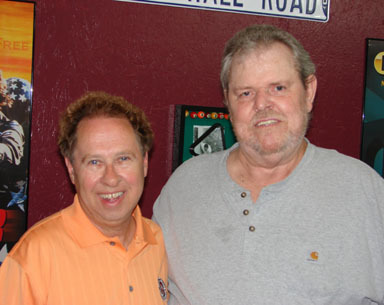 Hall of Fame and World Champion pool players. 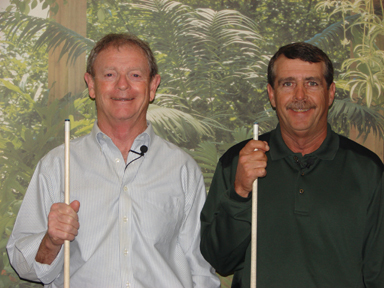 one of four different pool disciplines, directly from the Pros to you. 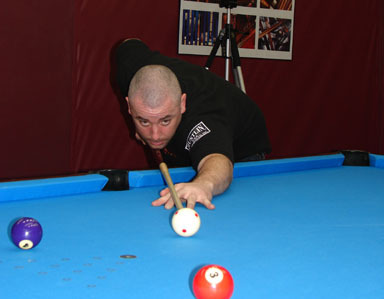 thought processes, and shot techniques of the professional pool player. Each DVD is over 2 hours in length. 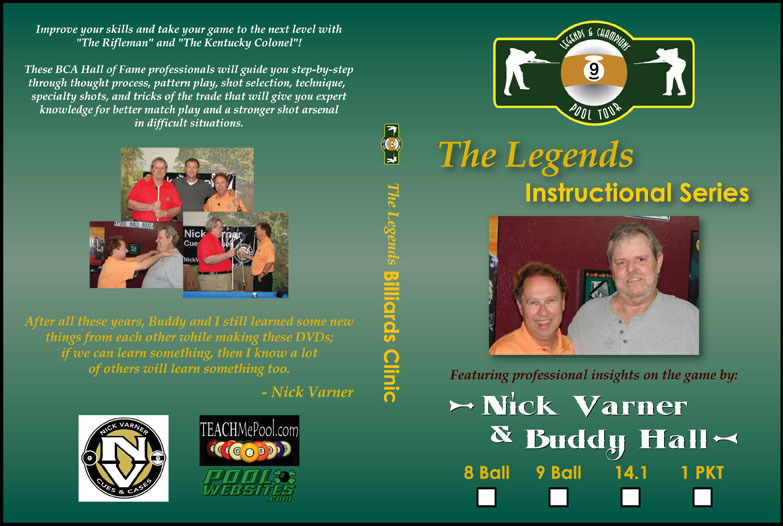 They have included specialty shots, "Tricks of the Trade"
and guides you through every shot. 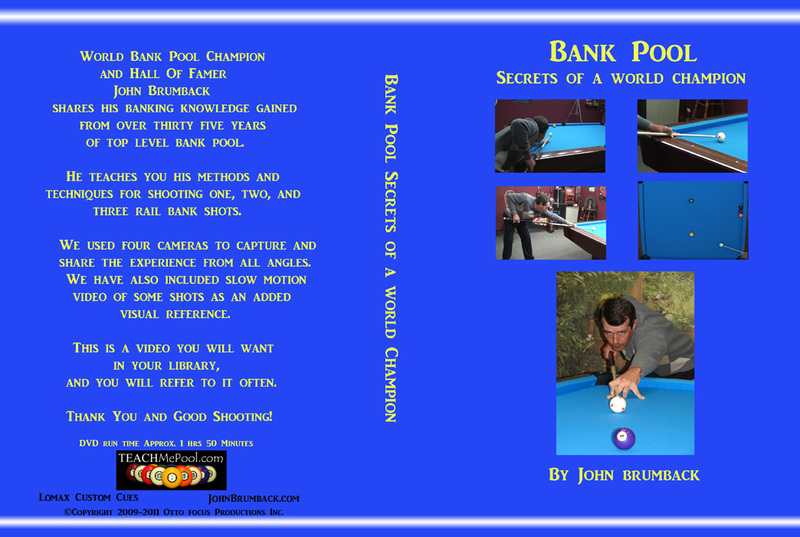 "Secrets of a world Champion"
best bank pool player alive today. He shares his knowledge in a straight forward, no nonsense style. Get this DVD and you will improve your bank skills! This DVD is being called the best DVD available. Even the pro players are buying this DVD!!! U.S. and around the world. has helped many of the best players achieve new success! 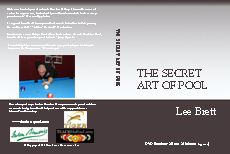 Lee comes from a snooker background, he has a great coaching style. help any player achieve a more consistent game. to learn to play the game of bank pool. 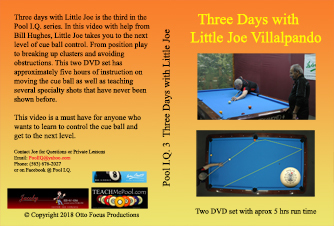 Little Joe's Instruction on Cue Ball Control.